In the early 20th century, West Ham played their home matches at the Memorial Ground in Canning Town, but after a dispute over the rent they were forced to look for a new home. They found a bare field used by a Roman Catholic school and soon reached an agreement with the Catholic authorities for its use. 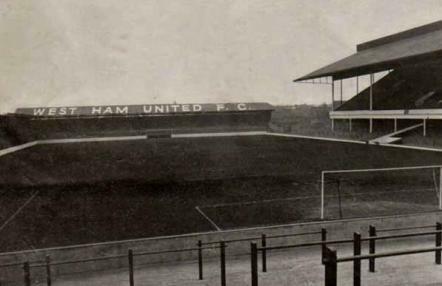 West Ham played their first match at Boleyn Ground on the 1st of September 1904. Just over 10,000 spectators saw the home side beat Millwall 3-0. 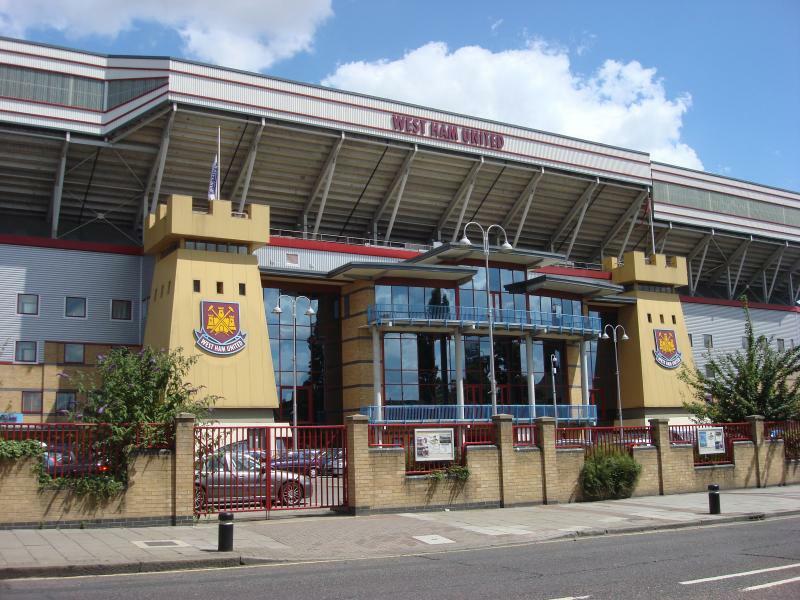 Boleyn Ground received its name from a house that stood next to the ground, called Boleyn Castle, and which supposedly had been home to Anne Boleyn. These days Boleyn Ground is more commonly referred to as Upton Park. The ground was initially a basic affair, but got soon expanded – first in 1919 with a new East Stand and later in 1925 with a new West Stand and terracing at the short ends. This lifted capacity to about 40,000 places. Boleyn Ground got heavily damaged in the Second World War when it got hit by a V-1 bomb, but was soon rebuilt. In 1961 a roof was added to the North Bank, which meant that all stands had cover. The ground underwent its last major pre-90s change when in 1969 a new East Stand was built. Boleyn Ground recorded its highest attendance of 42,322 during a match with Tottenham Hotspur in 1970. The stadium underwent a major redevelopment in the mid 1990s when it got converted into an all-seater. 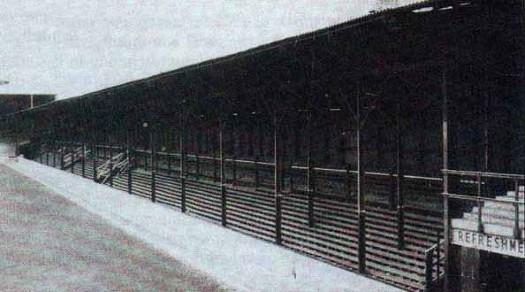 The works included the construction of two new stands at the short ends and major refurbishments on the other stands. 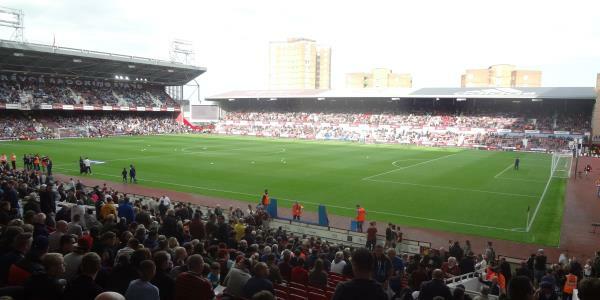 Boleyn Ground received its current shape in 2001 with the opening of a new West Stand, which raised capacity to its current level. 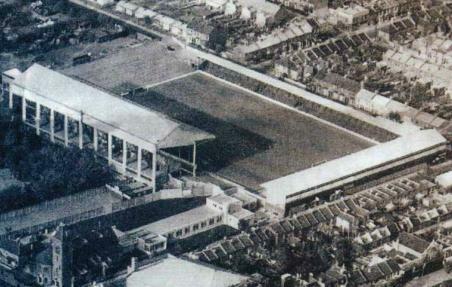 Despite these renovations, Boleyn Ground remained a limited ground with few options for expansion. West Ham therefore started looking into the options of moving away to a new ground, with the London Olympic Stadium soon appearing as the prime candidate. After a long and drawn-out bidding process, West Ham were finally granted a 99-year lease on the Olympic Stadium in early 2013. Following an extensive redevelopment, West Ham moved into their new home in the summer of 2016. West Hame played their last game at Boleyn Ground on 10 May 2016, receiving Manchester United for a league fixture (3-2 for the home side). In September 2016, demolition of the stadium commenced. The stadium will be replaced by a housing development.